“Pop” “Clink” Have you all got a glass to celebrate? 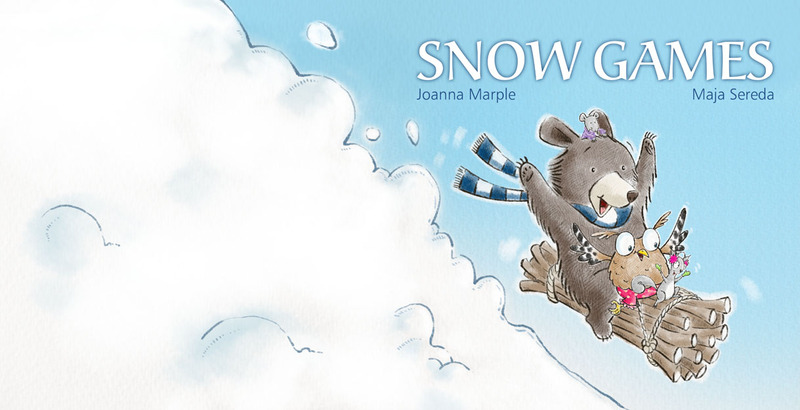 I can’t tell you how tickled pink and bubbling over with excitement I was, when I heard Joanna, one of my lovely Children’s Book Hubber buddies announced her first book, “Snow Games” was published. I was falling over myself trying to get in touch (drat time zone differences) to congratulate her and invite her here on my blog. I had known Joanna since January 2011 on Emma Walton Hamilton’s Children’s Book Hub and later met up with her, at the LA 2011 SCBWI Conference in August. Even before our first meeting at the elevator of our hotel I felt this adventurous, free spirit. A lover of travel to exotic and different places myself (having just come back from Cambodia, Laos and Vietnam at the time), the overwhelming energy and people at the conference did not, sadly, allow us time to swap stories. 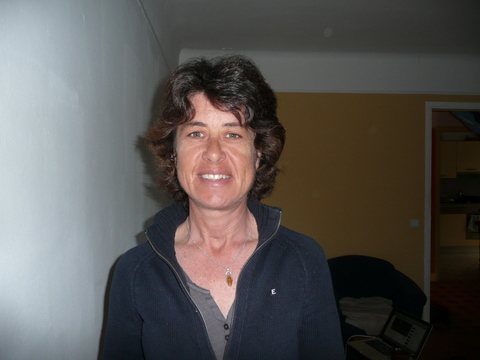 A lover of all things nature, humanitarian and cultural, Joanna’s Blog Miss Marple’s Musings reflects this and is always a delight to visit, and her adventurous spirit is evident in her writing. Opening Lines: On a crisp, frosty mid-winter’s day, the woodland youngsters ran out to play. Synopsis: Joanna’s gentle rhyming text sweeps across the snow covered pages of beautifully soft hue illustrations courtesy of Maja Sereda. The animals make up their own forms of transport to race down the mountain and then decide on a snow fight, leaving poor mouse combating difficulties. A sweet story of true friendship overriding competitiveness, as Bear with his blue and white scarf, Squirrel donning bright pink earmuffs and Owl in pink and white tights, while proving how powerful and clever they are, agree to a different kind of sport in which tiny mouse excels. Wrap up warm and join Joanna and her cuddly friends on the slopes for some adventure and fun. I love, love this story. Joanna’s ability to write in rhyme with great ease and energy is page turning quality alone and the adorable pictures makes this a beautiful gift anytime of the year. 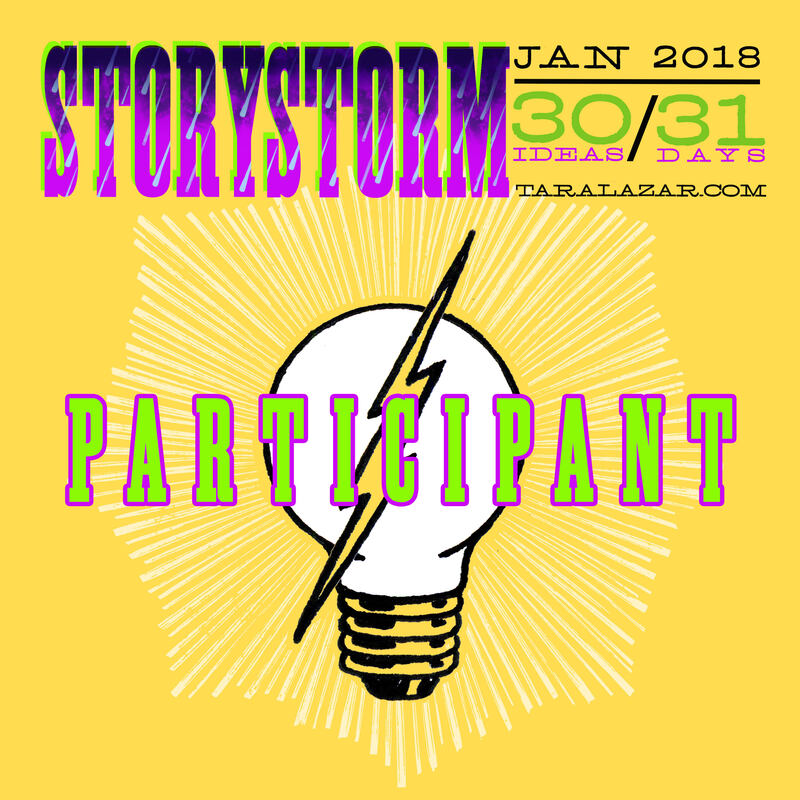 http://utales.com/books/snow-games-3 Be a sport and vote! Always game for the fun and quirky when it comes to interviewing, I thought I would turn the tables on her; here are some fun facts about Joanna..
Me: Breakfast: Continental or full/cooked? Me: Favourite time of the day? Me: What does your workspace look like? Me: If you had to spend the day as a book character who would that be and why? Me: Do you have a favourite or most productive time of the day for your writing muse? JM: From dawn until midday is the best time for me! Definitely a lark and not an owl! Me: Will your two quirky cats ever appear in one of your books in the future? JM: I have written poems about them both on the blog, so I guess they may well appear one day in a story – they are really chalk and cheese! Me: If I turned up at your place for a visit, what would you feed me? Author Bio: Joanna grew up surrounded by the architecture and awe of the University Of Cambridge, UK, and immersed in the books and the landscapes of the Bronte’s, Tolkien and Beatrix Potter. Her tall tales were not always appreciated as a young child, but her passion for storytelling remained unfettered and was fuelled by the marvellous people and animals she encountered during her humanitarian work across the continents. 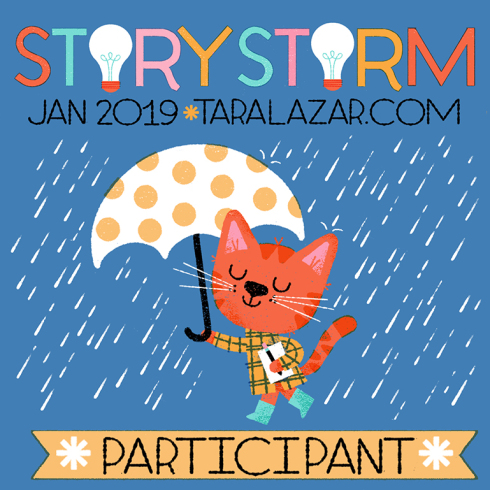 More recently her years as school librarian in Southern France relit her passion for children’s literature. Her stories focus on her love of the natural world and the richness of the cultures she has encountered in her travels. She lives presently in Nice with two quirky cats and a stream of visitors from all over the globe. Thank you so much for the fun Q & A session Joanna, I am so grateful that you have shared not only your writing but some of your quirkiness with us through your Blog Tour, and I wish you all the luck in the world with whatever you set out to do, be it in writing or traveling. Please remember to come down my way someday where accommodation, a bottle of the best, and a personal tour guide is at your disposal. Here is the rest of Joanna’s Blog Tour including visits past that you may wish to catch up on…. 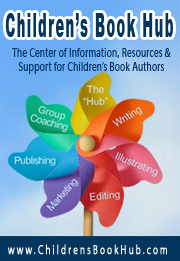 Wednesday, June,13th – Julie Hedlund’s Blog, Why uTales? 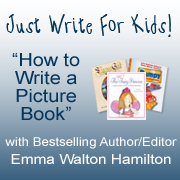 This entry was posted in Interviews, Picture Book Review and tagged childrens literature, Emma Walton Hamilton, Joanna, Miss Marple. Bookmark the permalink. I’ve got my glass and the bubbles tickle my nose. Big Congrates, Miss Marples! Your book sound delightful and I’ll be voting. D. Tulloch, your question & answer session is really fun. That desk sounds a bit like mine. Throw in an empty McD’s cup, psych and science textbook and you’ve got my writing space. Best of luck to both of you ladies. Thankyou Pam, glad you enjoyed this.. cheers! Thanks for your comment Erik, glad you enjoyed this. Great interview Diane! I too, was very excited when Joanna announced she published Snow Games. I really enjoyed reading it to my children — numerous times! This is so thrilling for me to read, Eric, thank you! Thankyou Eric, wow, that is certainly wonderful to hear. What fun! Thanks for this “insider” interview, Diane and Joanna! lol… thankyou Susanna glad you loved it. Great book review and loved some of the questions you asked Joanna. Very different. I am thrilled for Joanna, as I think this has been a learning experience for her and changed some of her views. Great interview ladies. Pam, it has truly been a positive learning experience on so many levels. Thankyou Pat, I am thrilled to. I just loved the review and the interview. Thanks Joanna and Diane! I facebooked and tweeted Snogames and the Alphabet book. Thanks so much for the links! I sure do appreciate being able to view the books we are talking about! And the opportunity to buy them. When the are bought how do they show up on the computer? Will it be an icon? Like my book? Or what? Clar, you will always be able to read any uTales book you buy via your ‘bookshelf’ on uTales.com. Thank you all for your encouraging words and Diane for this sweet review and such fun questions! Thankyou Clar, I am sure you will enoy it. The pleasure was all mine Joanna, thanks again. Great interview ladies! I love the book too – and so do my kiddos! Very fun to learn more about you Joanna. Cheers, Julie, It’s the best to hear that the kids loved SNOW GAMES! Congratulations and a great interview! I love your biography, Joanna, cats are quirky beings, aren’t they? Thankyou for your Comment Heather. Just voted! Yay for Joanna! PS- Is ranking with stars the same things as voting? I couldn’t find a separate voting place. Sweet review and love the quirky fast-paced interview. Joanna – I’ll have a glass of the Bordeaux but sorry will have to pass on the streak. 😉 I also fin that my best creative writing happens in the morning. Lovely to meet another morning person, we are rare. And don’t worry, I would make you one of by fabulous spinach lasagnes, Darshana!